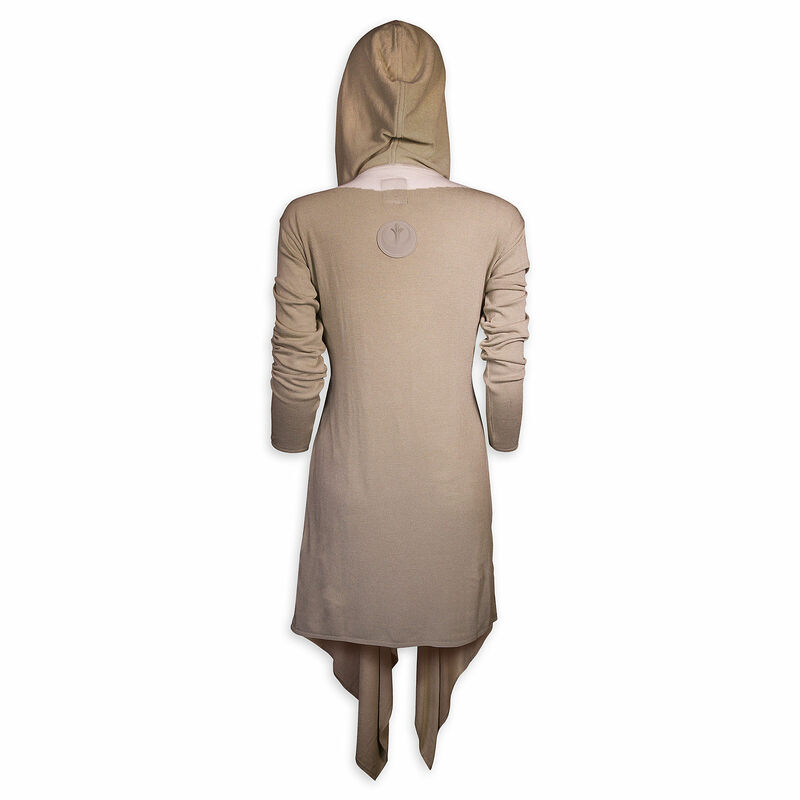 This women’s Musterbrand x Star Wars Jedi Robe sweater is now available at Shop Disney. 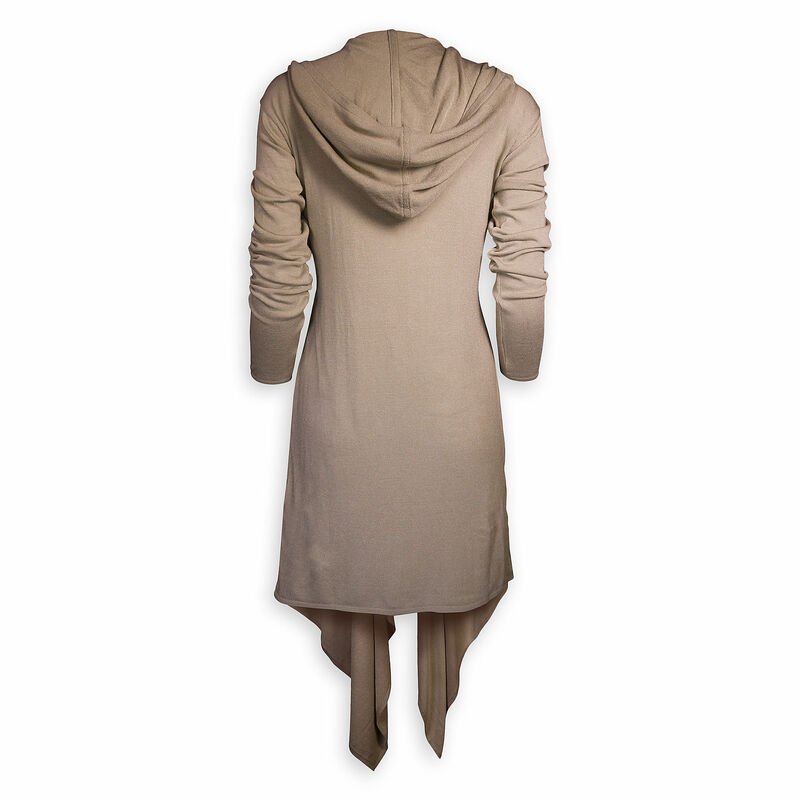 Made from 68% viscose / 29% polyacrylic / 3% elastane, the cardigan sweater is inspired by Jedi robes. 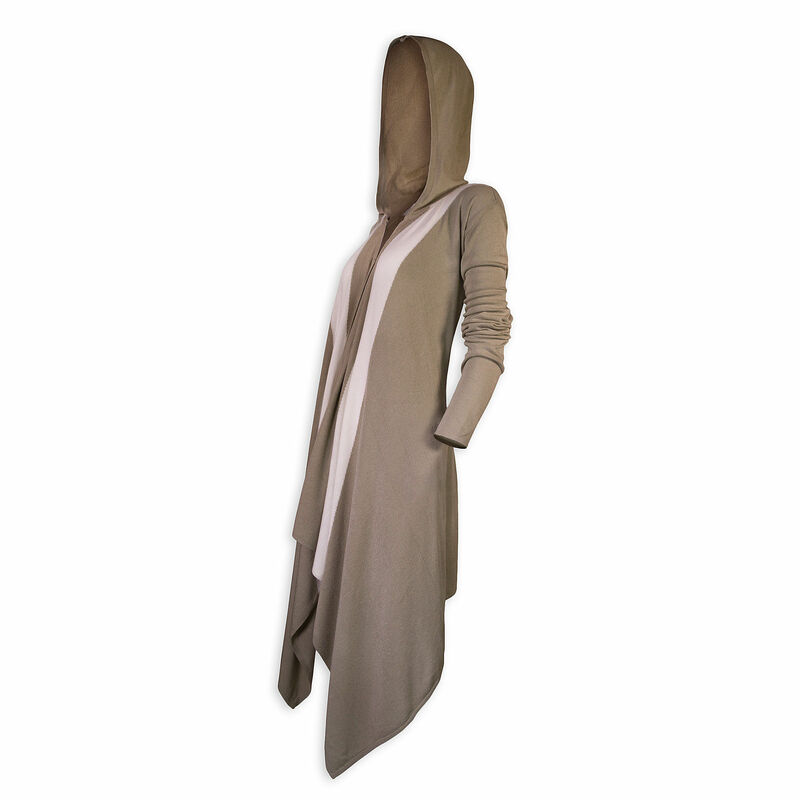 With a long draped design, the light brown sweater features pale stripes down the front (which resemble jedi tabbards), long sleeves, an oversized hood, and a long pointed hemline in the front. 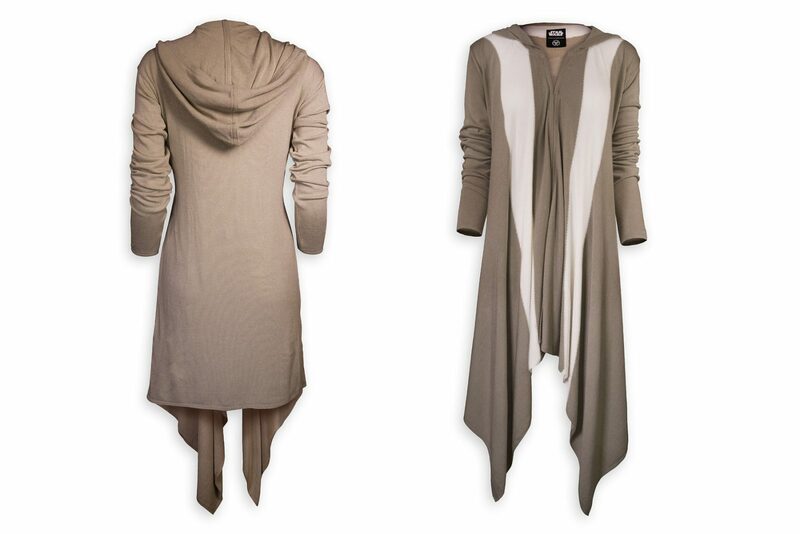 Use the Force to make your fashion statement unforgettable with this cardigan sweater designed to look like a Jedi robe. Created by Musterbrand, this sharp top will have you covered on all your diplomatic (or just social) missions. 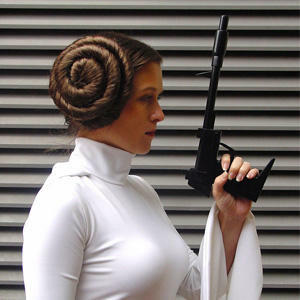 Available in sizes S to XL, the sweater is priced at US$129.95 each – Shop Disney can ship internationally.